6″ Square Cards are quite roomy, and yet compact at the same time. 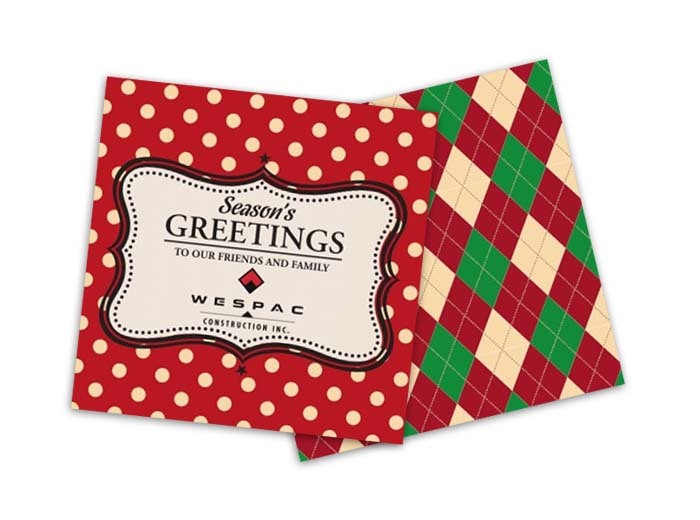 These larger squares make great event invites, in-store handouts, product cards and more. Boost response and get your brand out.